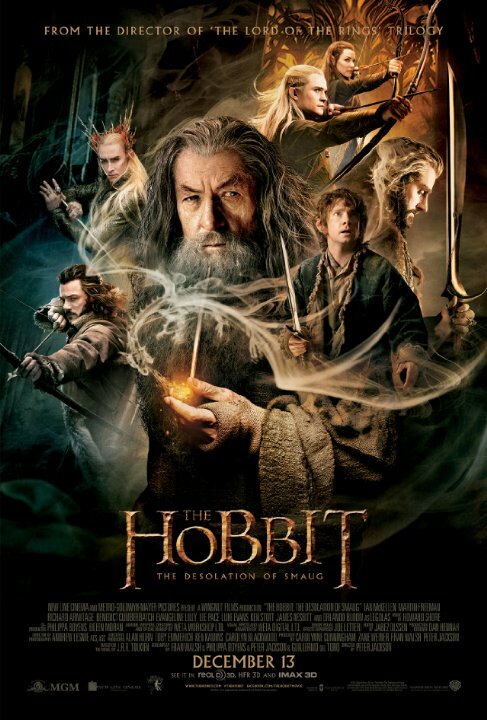 This week on The First Run, we watched our annual Hobbit obligation film, with this year’s The Hobbit: The Desolation of Smaug. Martin Freeman and the gang continue their never ending quest to through a ring into a volcano, or travel back and forth through time with Bilbo’s magical ocarina of time. Or something. So does Desolation get us back on track? Or should we just move on to The Sarmillion? We’ll review the big releases on Blu-Ray & DVD, featuring Dave’s Streaming Pick of the Week, then it’s one of the worst Top 5 ideas I’ve had yet. The top 5 Film Released on Christmas day in the last 10 years.